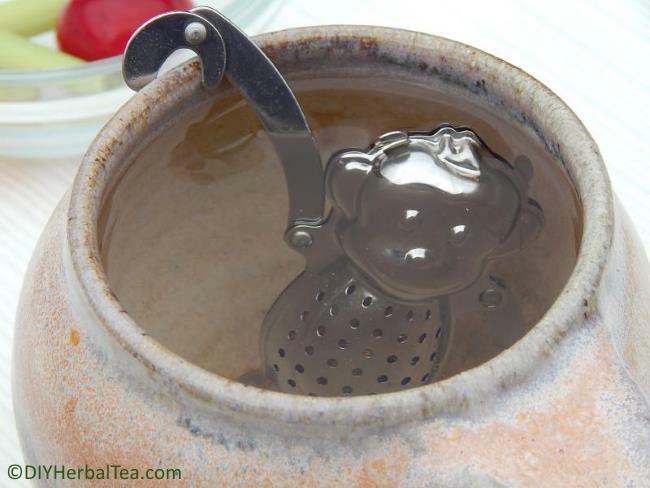 The Herbal Tea Garden Blog keeps you up to date with the latest from DIYHerbalTea.com. 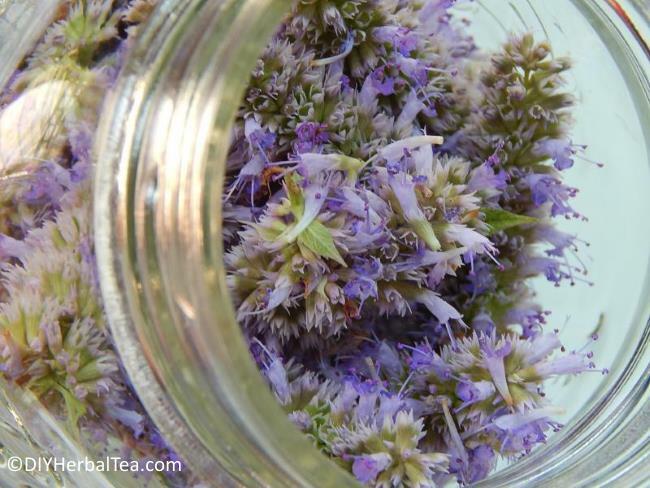 Continue reading "How to Make Mint Tea from Fresh or Dried Leaves "
Continue reading "Great Gifts for the DIY Herbal Tea Fan on Your List ... Under $20!" 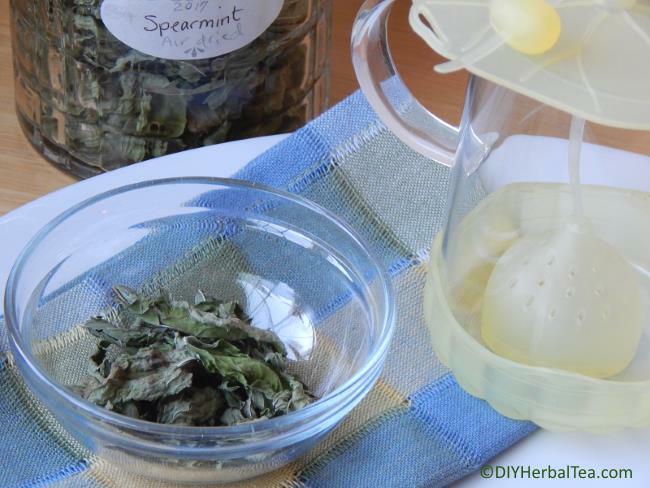 Continue reading "How to Dry, Freeze & Store Your Herbs to Preserve Every Bit of Flavor!"